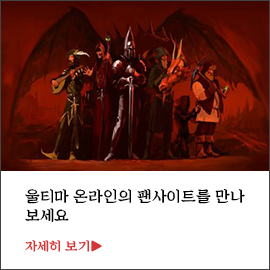 무언가 심상치 않은 일이 벌어지고 있습니다. 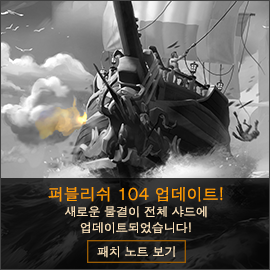 알베리히가 길드에서 도망쳐나온 일부 해적을 구출하고 있는 동안, 마법사 마리아는 자신이 본 일의 심각성을 알리기 위해 브리튼에 있는 블랙쏜 성으로 향했습니다. 이벤트는 전반적으로 전투가 예상되므로, 귀중품은 필히 보장하시거나 은행에 맡기신 뒤에 참여하시기 바랍니다. 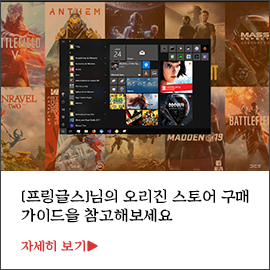 이벤트 진행 시간이 길지 않으므로 정시에 참여하시길 권장합니다. Something is happening in entire realm. While Alberich the one-armed saving pirates who escaped from the Guild, Mariah the mage heading to castle Blackthorn in hurry to report what she found. We're expecting battle in this event, please insure your precious items or leave them to your bank box. Event time is not that long so we'll start it right in time.